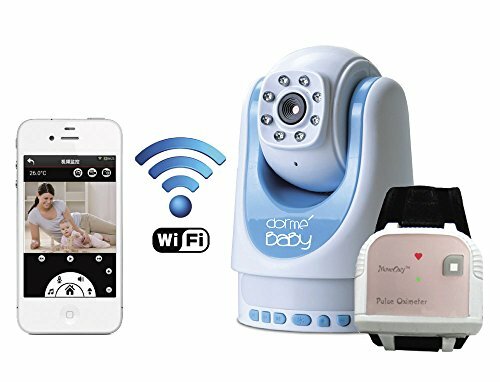 Dorme' Baby monitors are the only baby monitors with the MoveOxy feature to enable the continuous surveillance of a baby's breathing and heart rate. 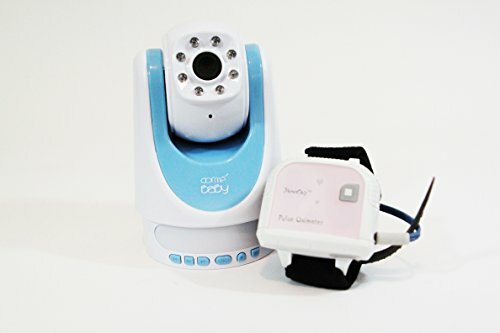 Pulse Oximeter technology has been utilized for years in hospitals, however Dorme' Baby monitors are the first full-featured baby monitor to provide audible alerts when the child's heart or oxygen level exceed pre-set safety limits. 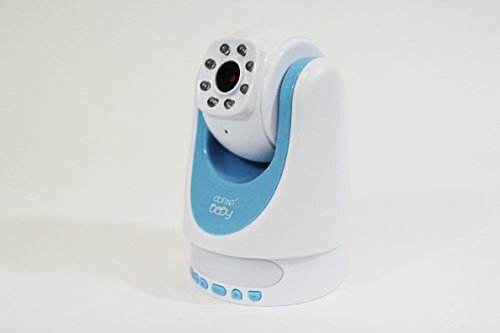 Dorme' Baby monitors are easy to use, completely safe and secure, and reliable. The MoveOxy probe is easily affixed to the infant's foot and it can remain in place all night with no discomfort. Dorme' Baby monitors with the MoveOxy feature provide parents the necessary reassurance while conventional baby monitors tell nothing about a child's well-being.